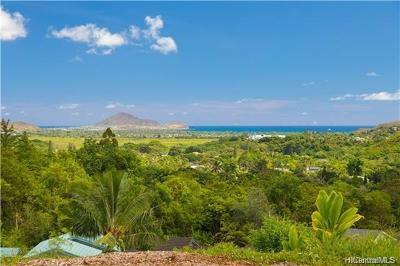 Custom built new luxury home in Kailua. 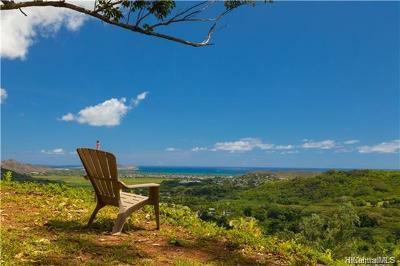 This single level large home is located a short walk from beautiful Kailua Beach. 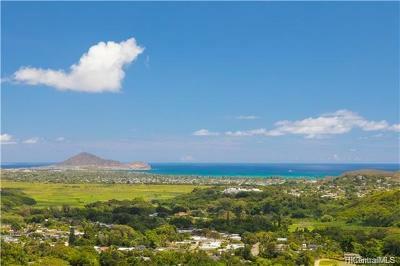 Close to Kailua town, Whole Foods, Target and other popular shops and restaurants. Designed by a renowned architect to maximize light and air flow to manifest an indoor-outdoor feel. This modern plantation style home offers 4 bdrms, 3.5 baths and an oversized great-room that has multiple Breezeway louver windows and high quality finishing details. A gated and fully fenced yard ensures security and privacy. The large blue water heated pool with a Baja ledge and professionally landscaped tropical yard complete this prestigious Kailua home.